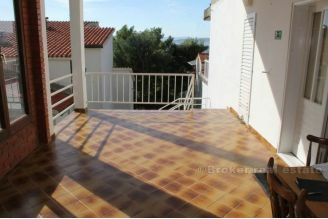 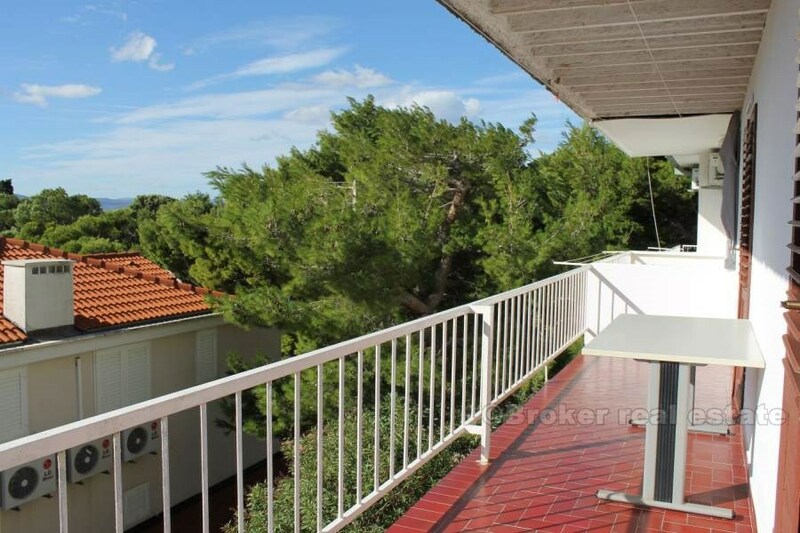 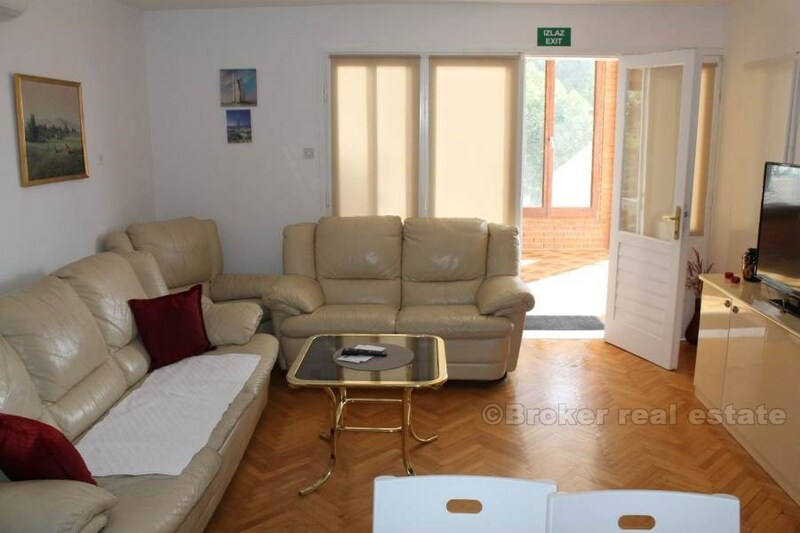 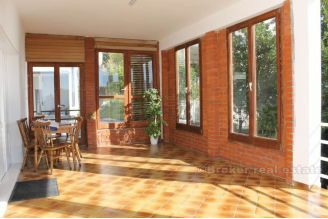 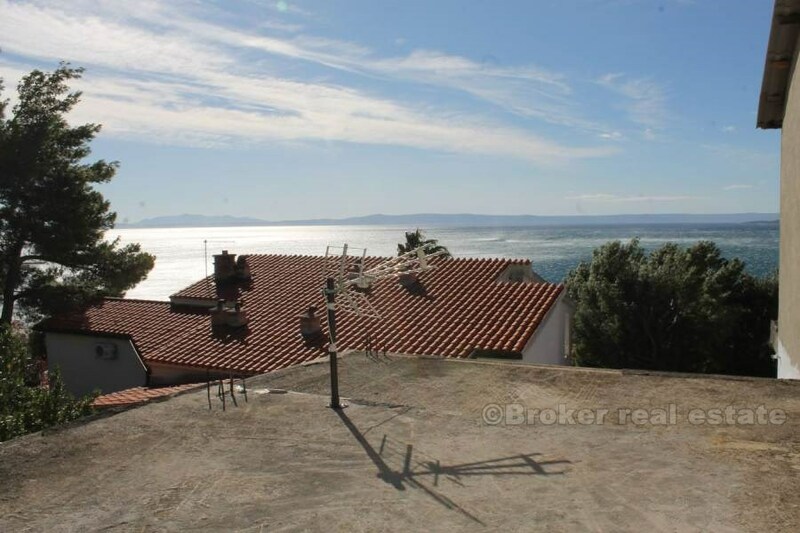 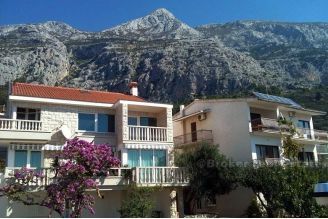 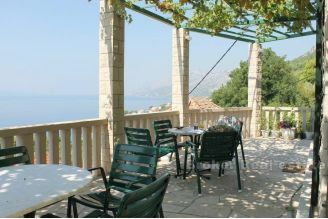 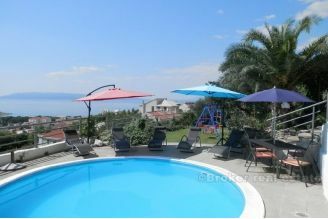 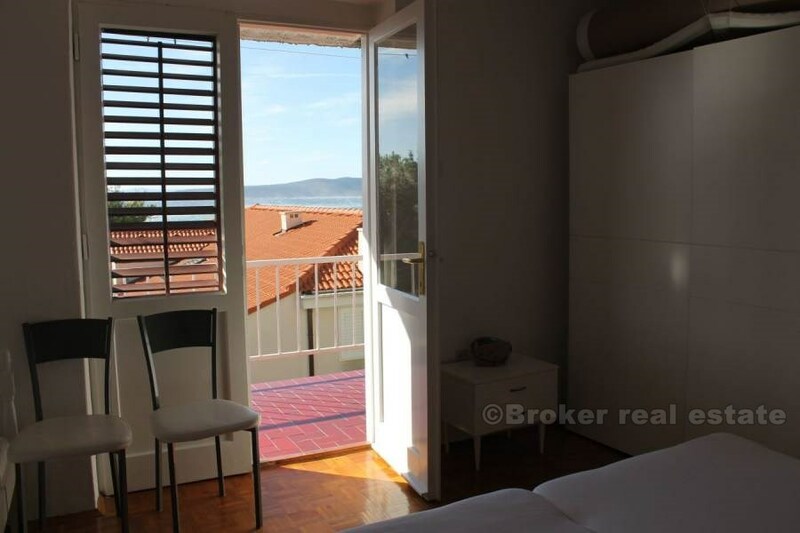 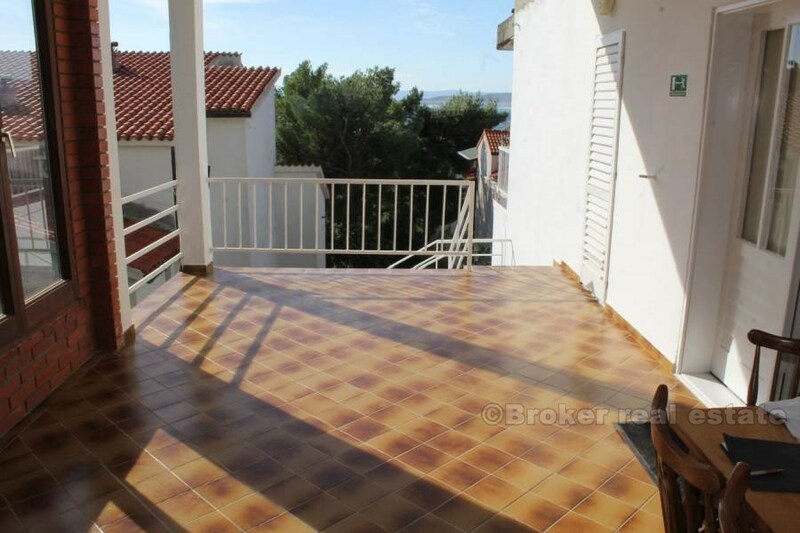 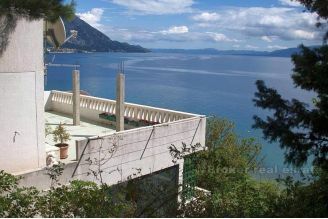 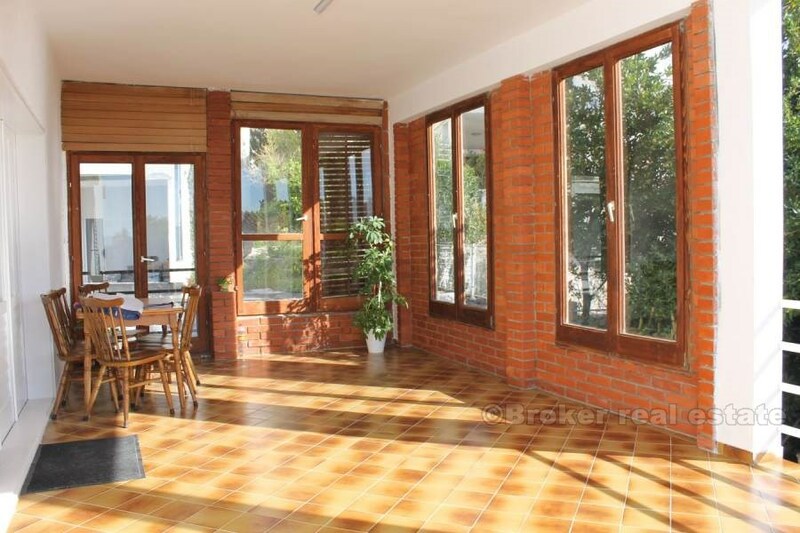 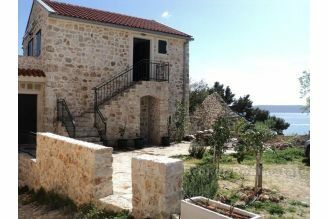 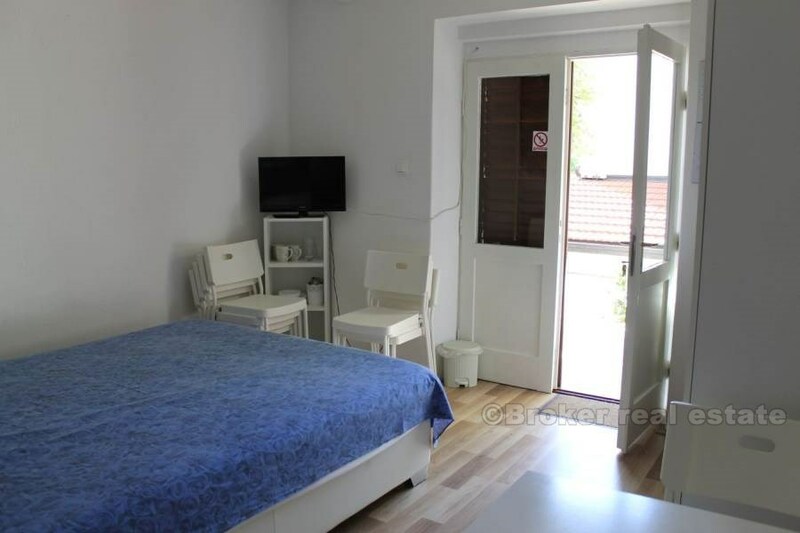 House, semi-detached, for sale, located in an interesting position in Brela, overlooking the sea, near the most beautiful beaches of the Adriatic. The house consists of 4 residential units (3 studio apartments on the ground floor with terrace), and a spacious two-bedroom flat on the floor (with balcony). Also on the third floor there are two additional rooms in the raw bau state. 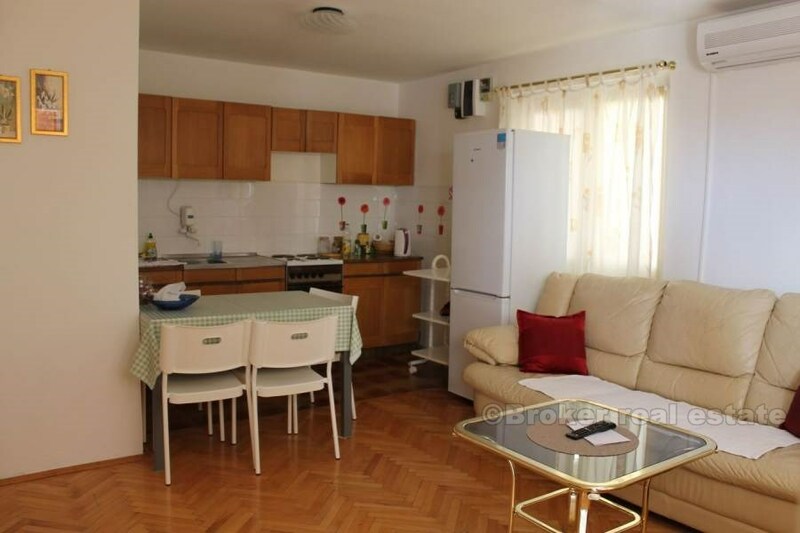 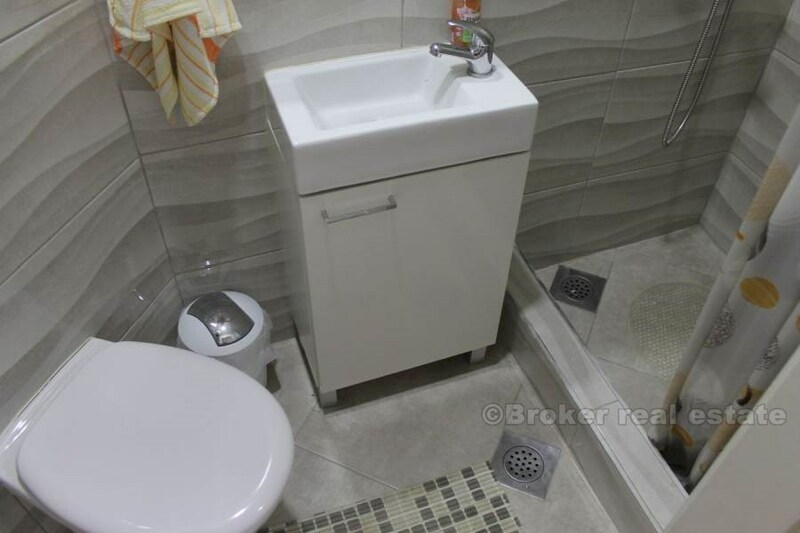 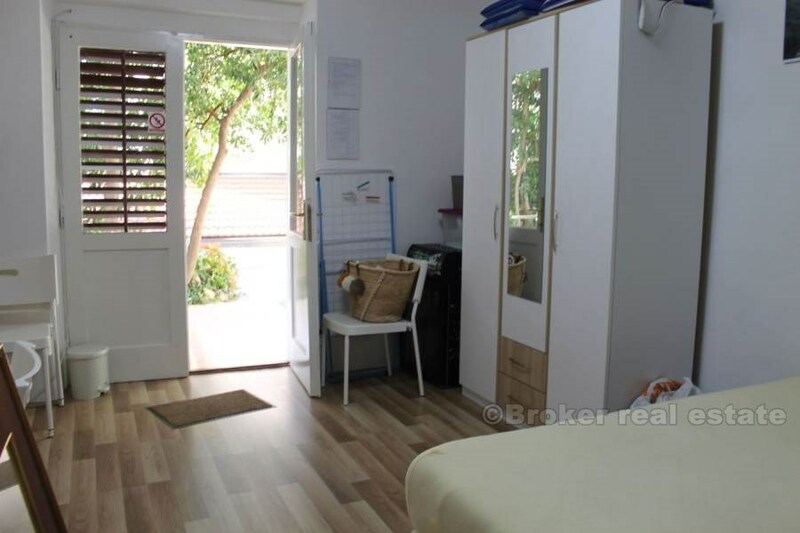 The owner has prepared an adaptation and upgrade project that would change the current situation to a great extent, so that the living space would be better utilized. 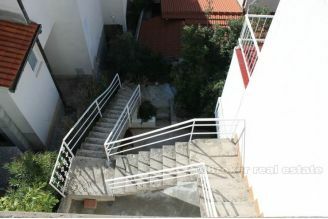 In the price there is one parking place, while there is possibility of renting for 2 additional parking places. 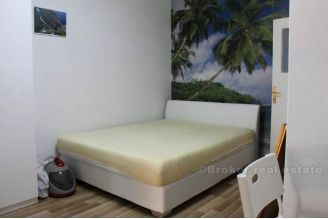 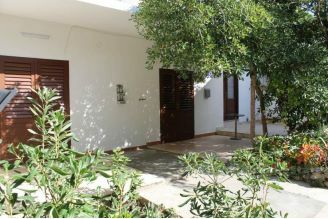 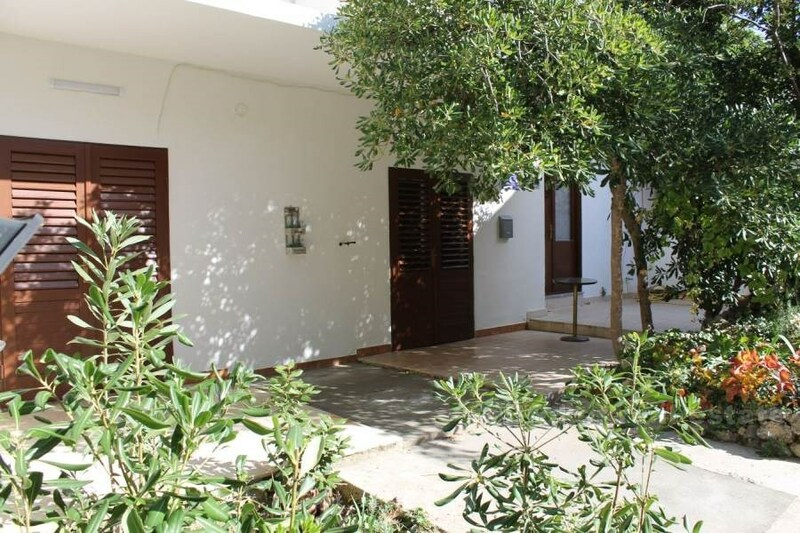 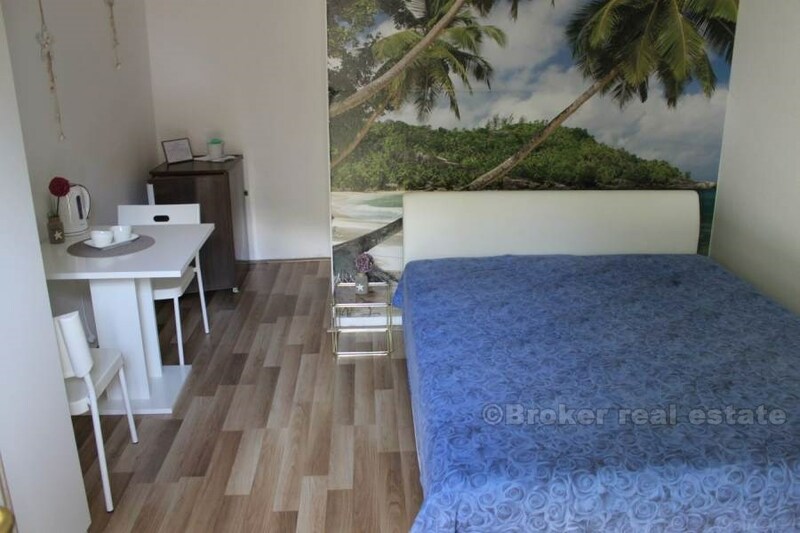 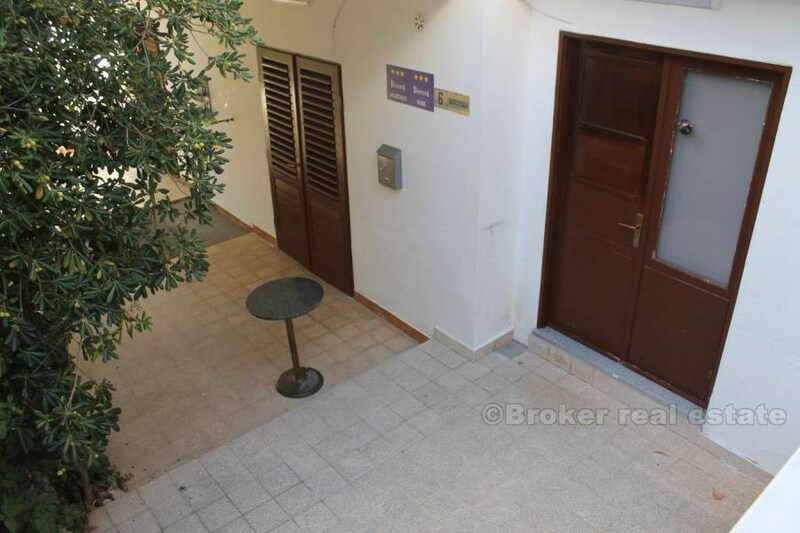 Very interesting real estate in this beautiful tourist resort, with great potential. 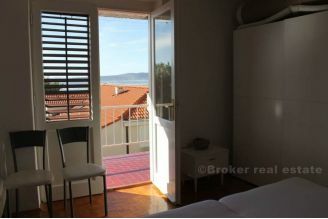 Distance from the sea is about 150 meters.